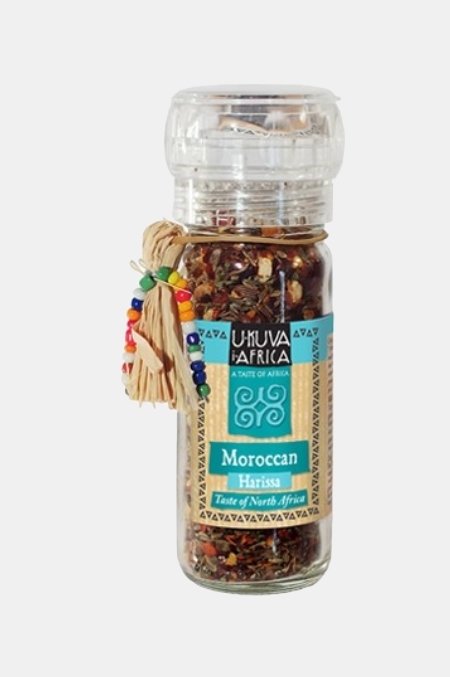 A classic North African blend. Great in traditional Tagines with chicken, lamb, pork, young goat or game fish. Try chickpeas, onions and garlic flavoured with prune and apricot, almonds and date. Serve on steamed coucous or rice with a tall glass of cold lime and mint water. Excellent on roast root vegetables, butternut or pumpkin.